A Jackson County sheriff’s deputy shot and injured a suspect after a vehicle chase Tuesday morning, Interim Sheriff Darryl Forté said. One deputy sustained minor injuries in the incident. KANSAS CITY, Mo. 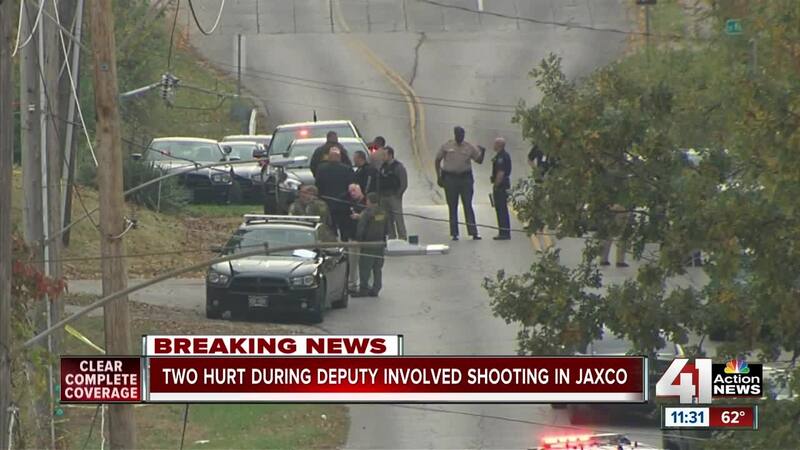 — A Jackson County sheriff’s deputy shot and injured a suspect after a vehicle chase Tuesday morning, Interim Sheriff Darryl Forté said. One deputy sustained minor injuries in the incident. 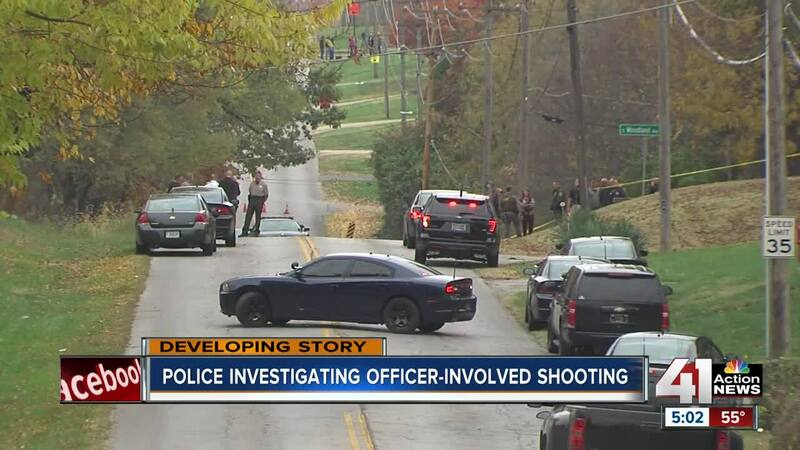 Forte said in a tweet that the deputy-involved shooting happened near 39th Street and Woodland Avenue in Independence, Missouri. Around 6:50 a.m. Tuesday, Jackson County deputies became involved in a chase after spotting a vehicle suspected to be involved in multiple shootings Monday in Independence, Forté said in a news release. After the suspect vehicle stalled, deputies tried to take the occupants of the vehicle into custody. While attempting to do so, one deputy fired his firearm, striking a male suspect, Forté said. Deputies performed “lifesaving actions” on the suspect, who was transported to an area hospital. His condition is unknown. One deputy sustained a minor injury to the hand during the incident. A firearm was found inside of the suspect vehicle, Forté said. Forté said that the ongoing investigation “will be under the command and direction of the Independence Police Department. “A full and impartial investigation regarding this incident is necessary,” Forte said in the release. Independence police spokesman Ofc. John Syme said his department learned that Jackson County deputies were involved in a chase through radio traffic about 7:15 a.m., and that the chase ended with a shooting just before 7:20 a.m.
Jackson County officials said the chase started on 150 Highway in Greenwood before ending in Independence. Initial reports indicated there were four people in the car. Later Tuesday morning, IPD detectives worked to map the crime scene and had not yet determined why the deputy fired his weapon. Syme said there were school buses in the area at the time of the shooting, so authorities made arrangements to get the children to safer locations until the scene was secure.